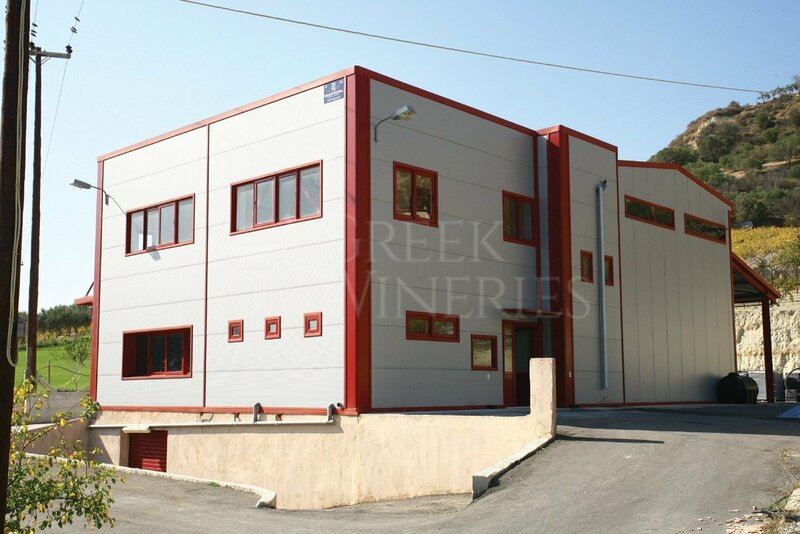 Maragakis winery Continuing the long Cretan winemaking tradition and at the same time applying modern winemaking techniques and using up to date equipment, MARAGAKIS BROS have constructed a brand new winery called LIOGERMA, located in the hilly surroundings of Heraklion city. Maragakis Winery is a state-of-the-art winery that stands out in the surrounding area of Heraklion, created not only to serve the need of producing exquisite wine but also to help the general public get acquainted with Cretan Wine through visits to wine premises so as to taste wine and have a firsthand experience. 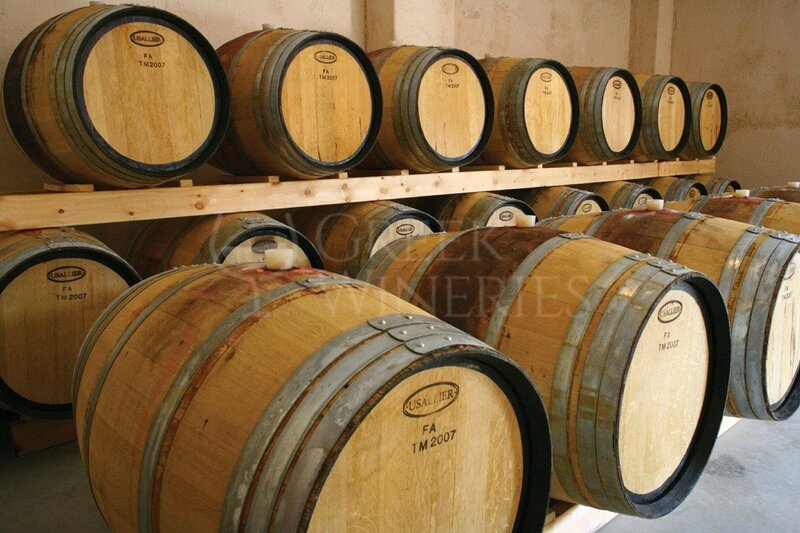 The winery’s primary aim is to promote the Cretan vineyards which, thanks to their best climatic conditions of the Mediterranean, they have the ability to offer magnificent results in wine making, hosting local and foreign varieties. The visitor can enjoy superb wine with protected designation of origin, with local and foreign varieties combined. The winery’s main goal is to highlight the potential of the indigenous grape varieties which are widely known, and also the Cretan vineyards surrounded by the Mediterranean Sea able to give exceptional wines. It is widely known and scientifically proven that an enormous part of the winemaking success depends on the harvesting circumstances. The sunset (liogerma) is the most romantic part of the day and it is considered to be ideal for grapes gathered for the production of “ Great” quality wine!